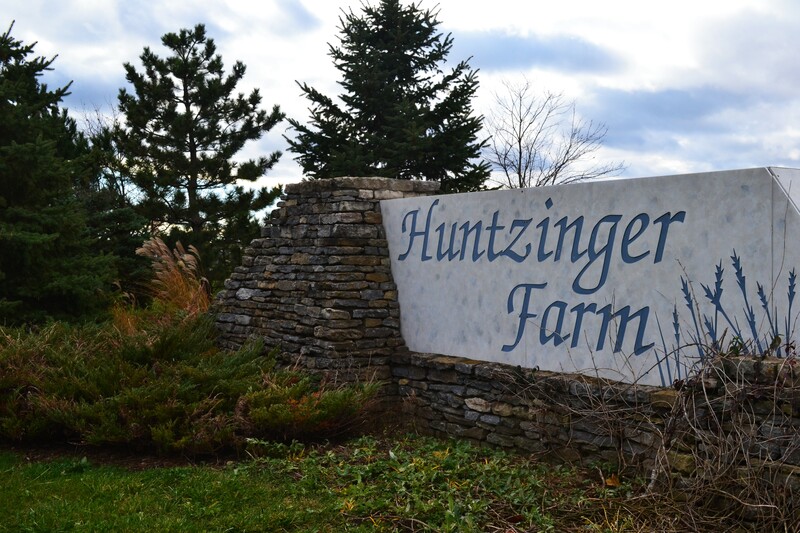 Huntzinger Farm is a new construction neighborhood located in the historic town of Pendleton, IN off of Old St. Rd. 67. This great neighborhood is conveniently located only 6 minutes away from I-69! Pendleton is home to amazing schools! Children in Huntzinger Farms start out at Pendleton Elementary, grades 1-4, Pendleton Intermediate, grades 5-6,Pendleton Heights Middle School, grades 7-8, then proceed to Pendleton Heights High School. Neighbors in Huntzinger Farm say that they love their quaint little neighborhood. They love that it is so welcoming and safe, and is also well-maintained with sidewalks. Huntzinger Farm also plans on including walking trails, a playground, a common area, and a pond. It is in walking distance to Sahm’s Restaurant, Fall Creek Golf Club, and Community Health Network Office. Huntzinger Farm is a beautiful neighborhood, most of these new construction homes have an open-concept feel, tall ceilings, and some brick exterior. There are many different floor plans in Huntzinger Farm. Did you know, Tim and Julie Schnepp have sold more listings in Huntzinger Farm than any other realtor?! Tim and Julie highly recommend this neighborhood, and they have many friends and family members who live there and love it. If you’re looking to build new construction we can represent you in the process, it’s simple and we work well with the builders to get you the home of your dreams.